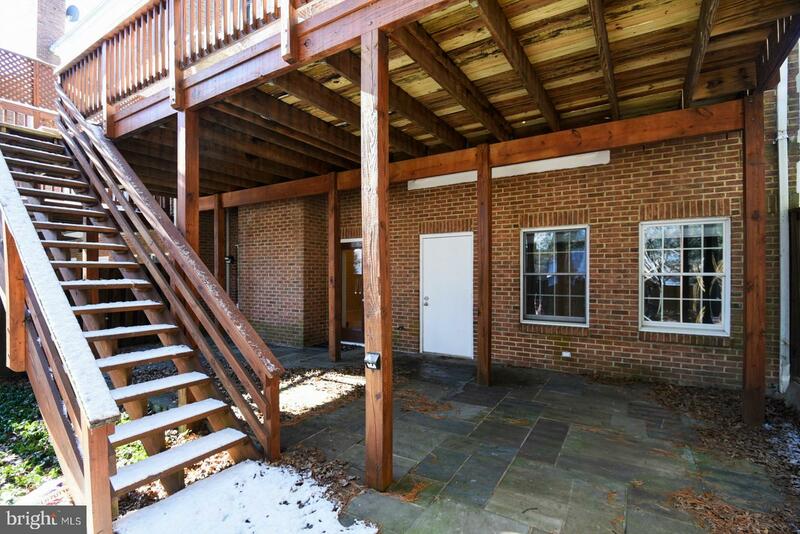 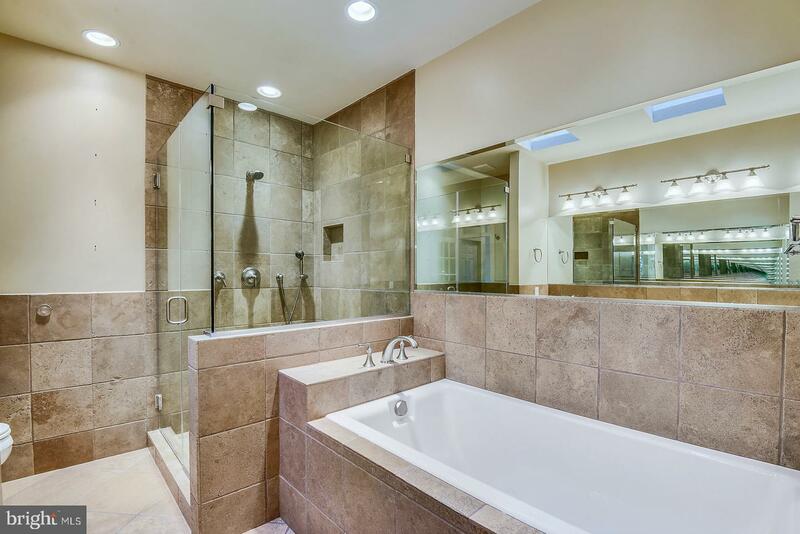 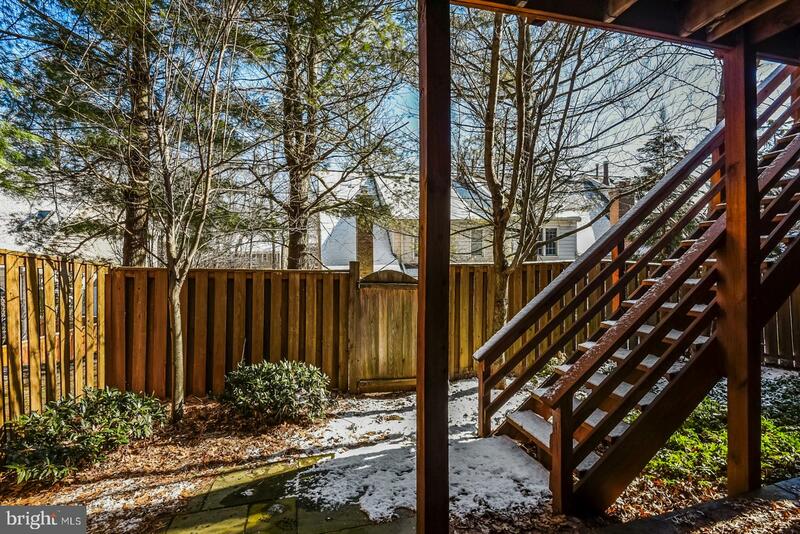 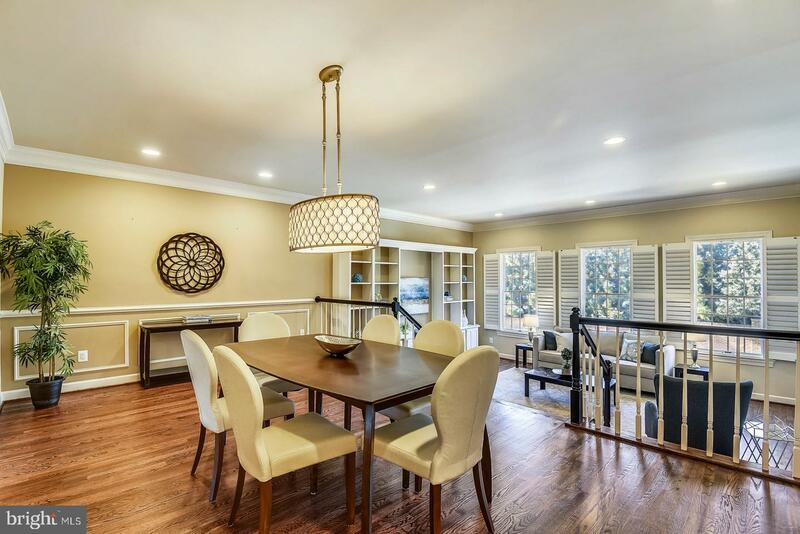 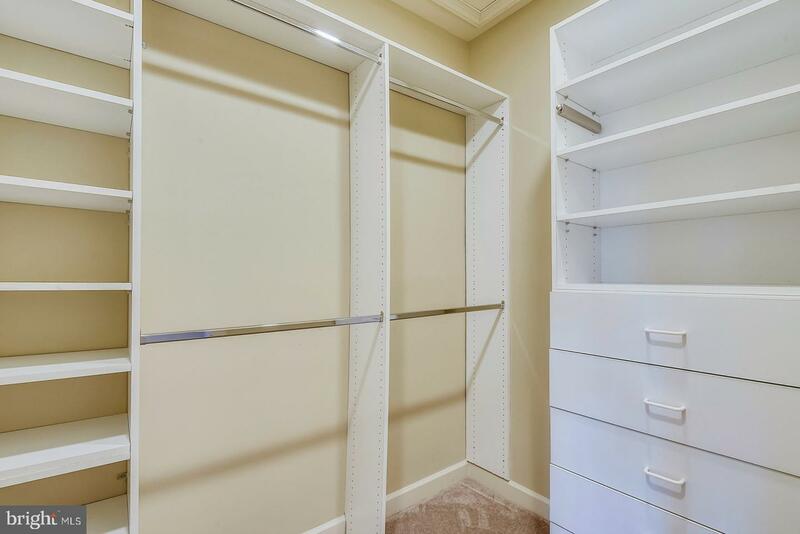 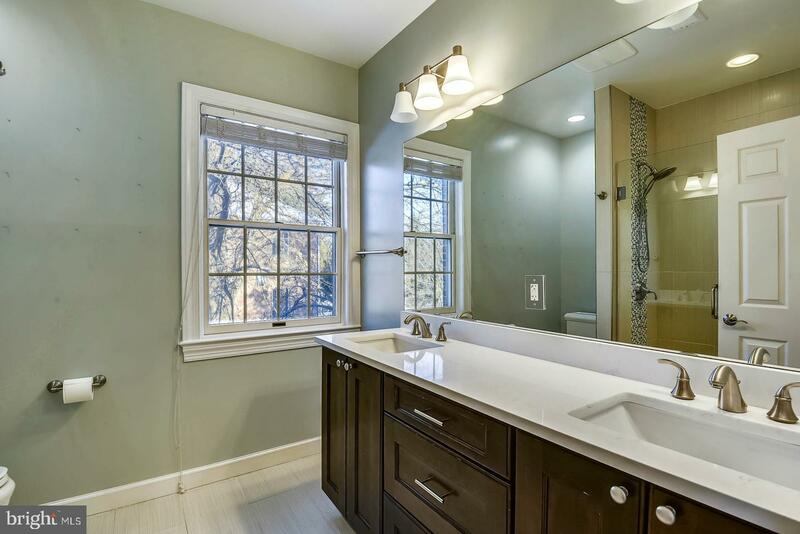 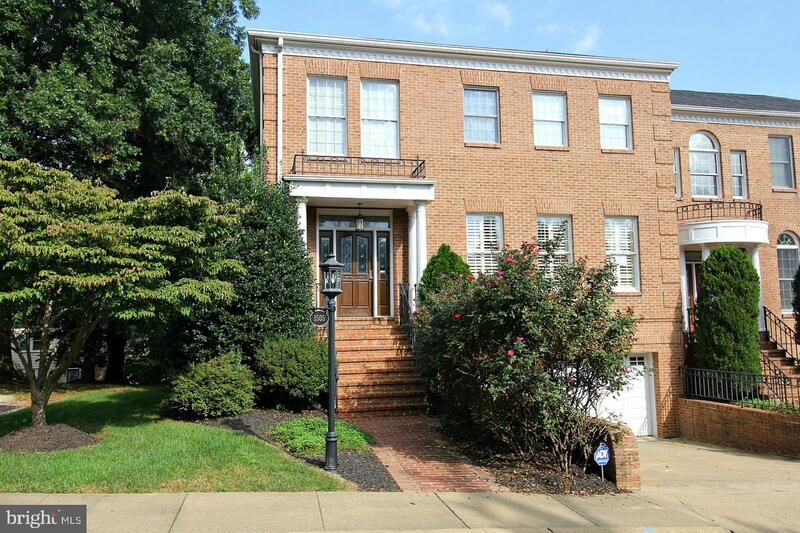 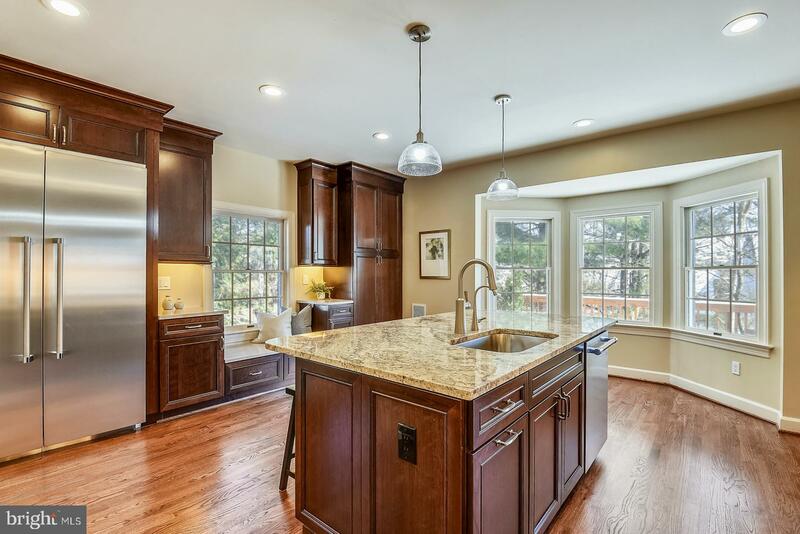 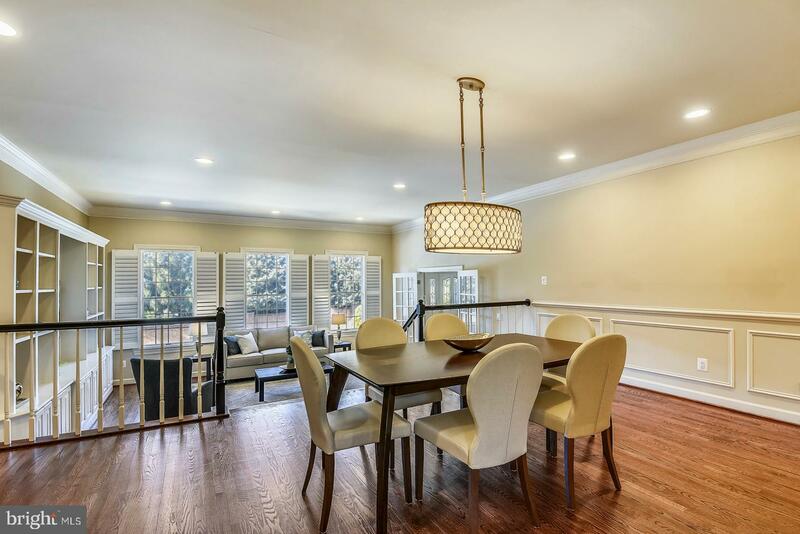 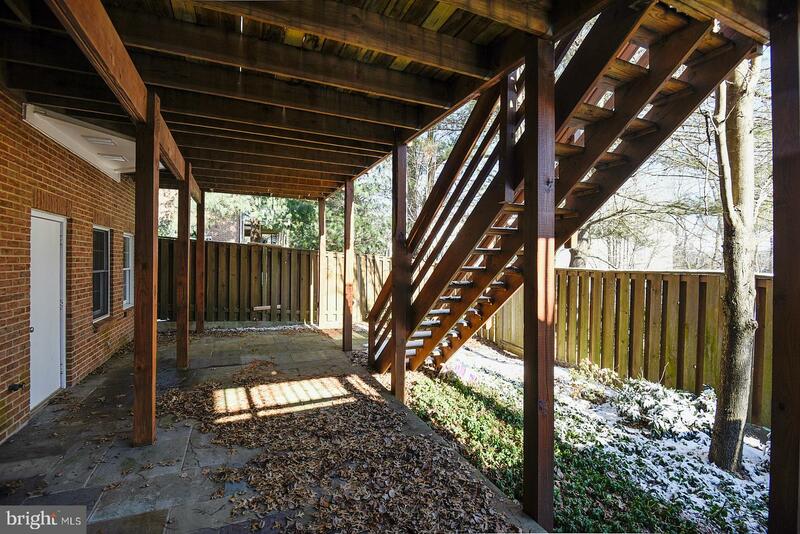 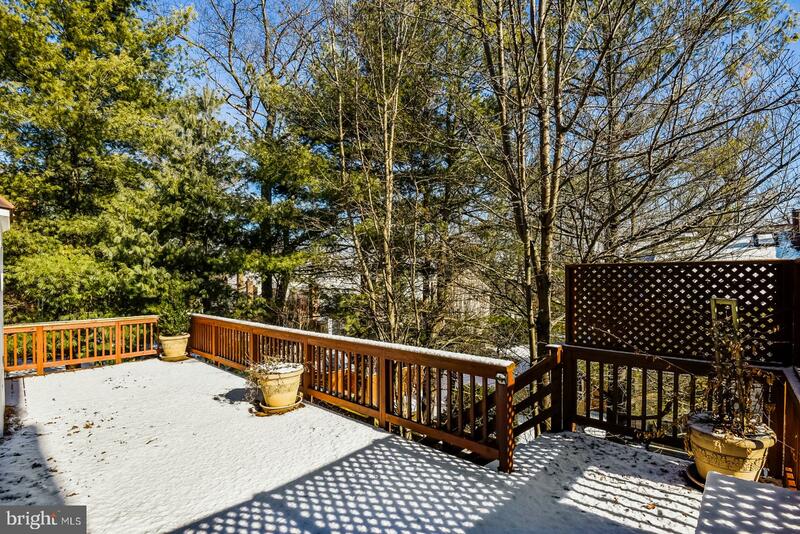 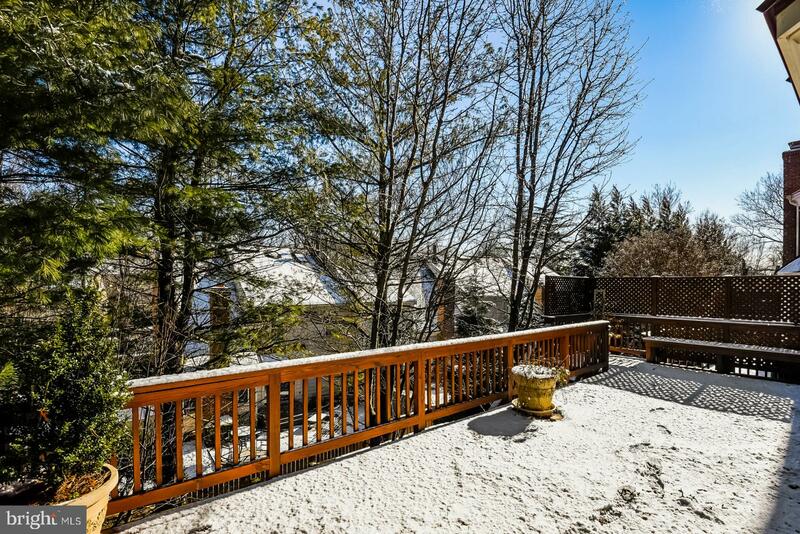 *AMAZING* 4BR/3.5BA high quality, three level, end unit townhome in the heart of McLean! 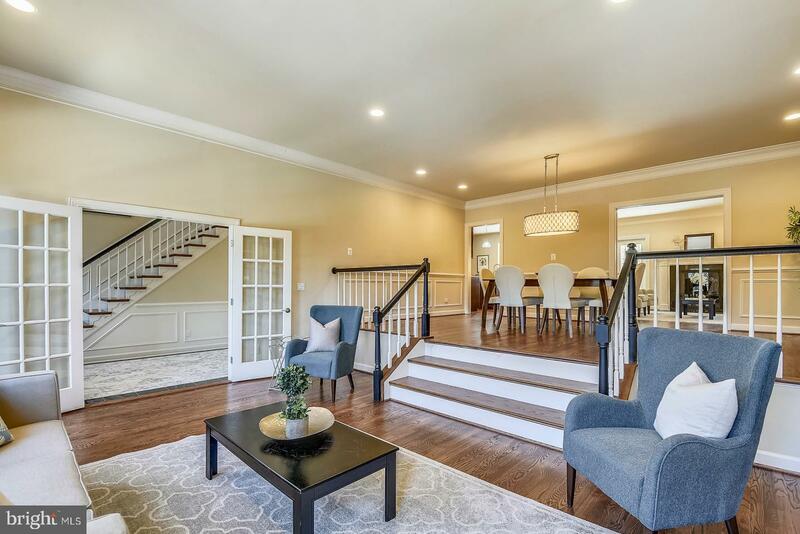 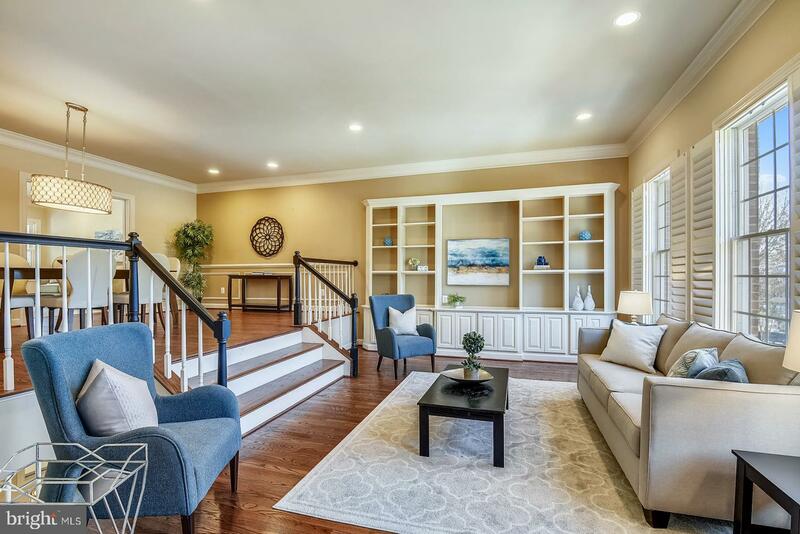 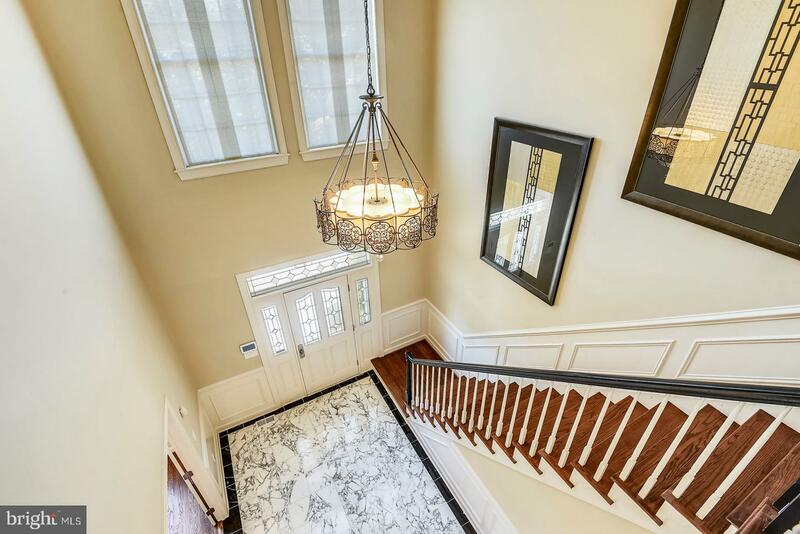 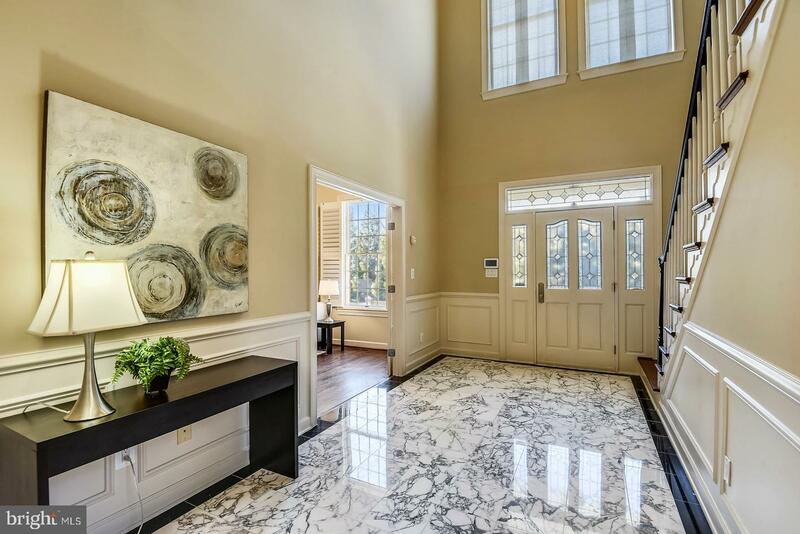 Step into this home and be greeted by the impressive two story foyer with marble floors. 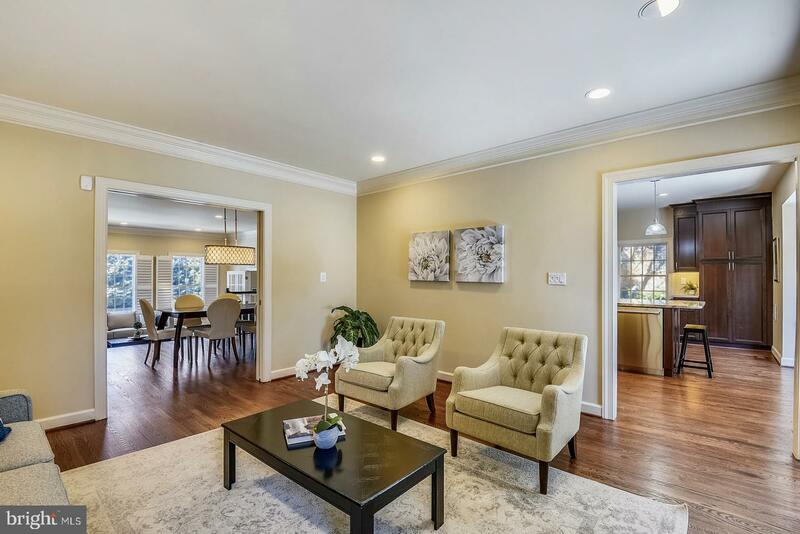 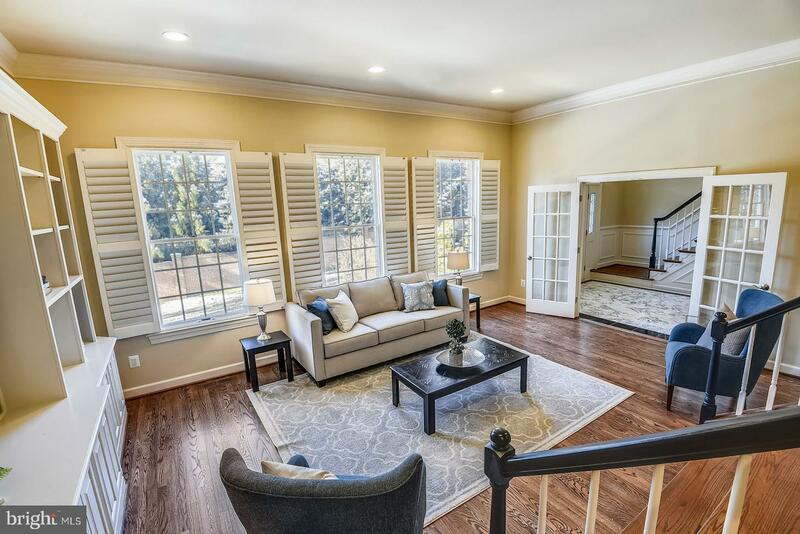 French doors open to the elegant living room with built-ins and step up to the formal dining room. 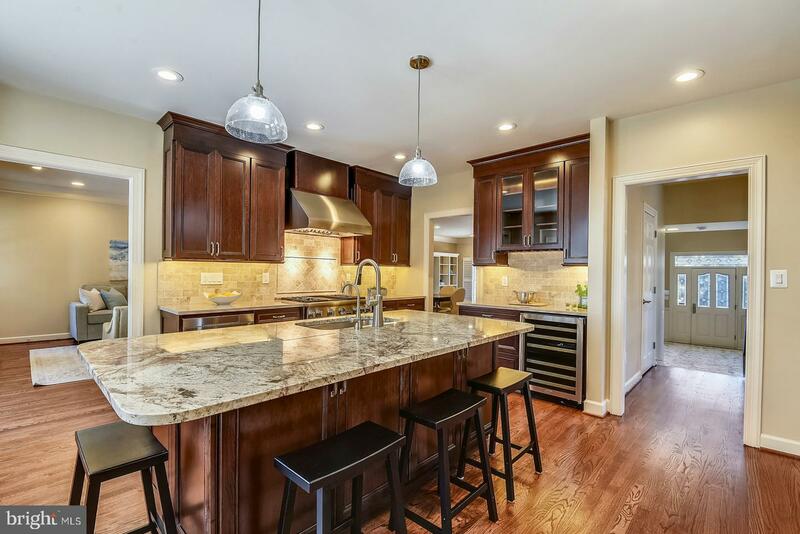 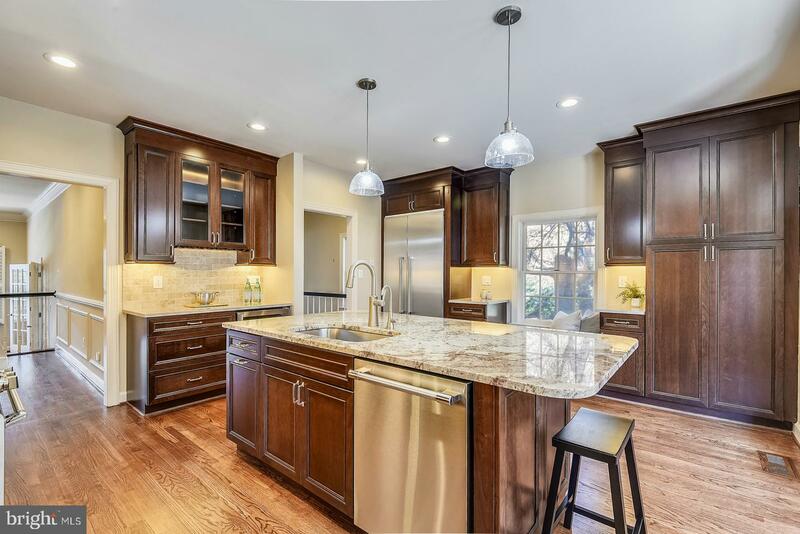 This gorgeous home features a brand new gourmet kitchen finished in 2019 with granite counters, stainless steel appliances, sunny bay window, and island with breakfast bar. 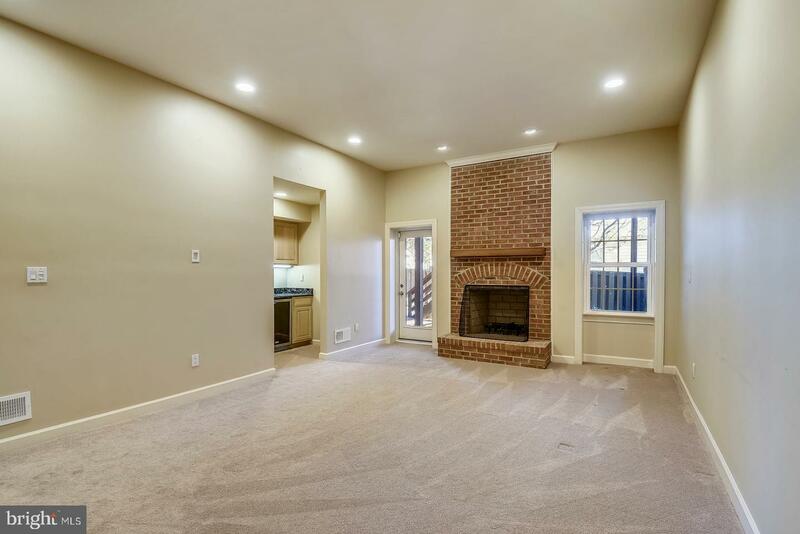 The light and bright family room with wood-burning fireplace leads out to the large deck perfect for entertaining! 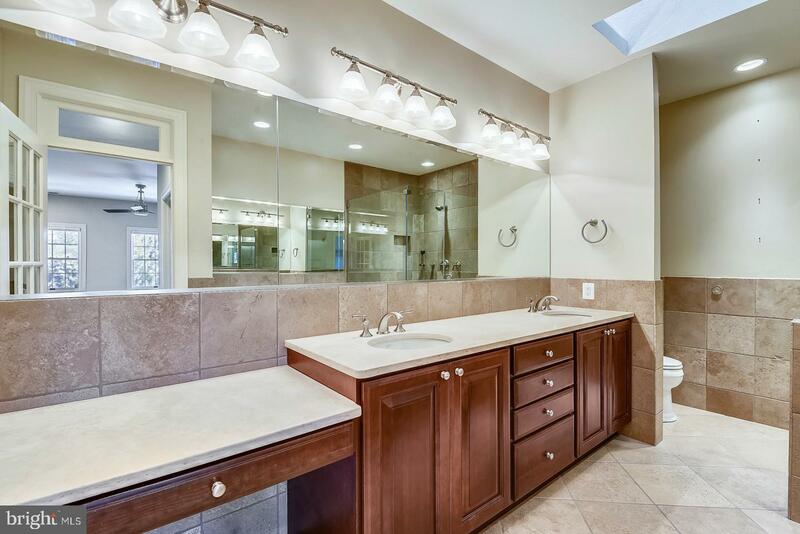 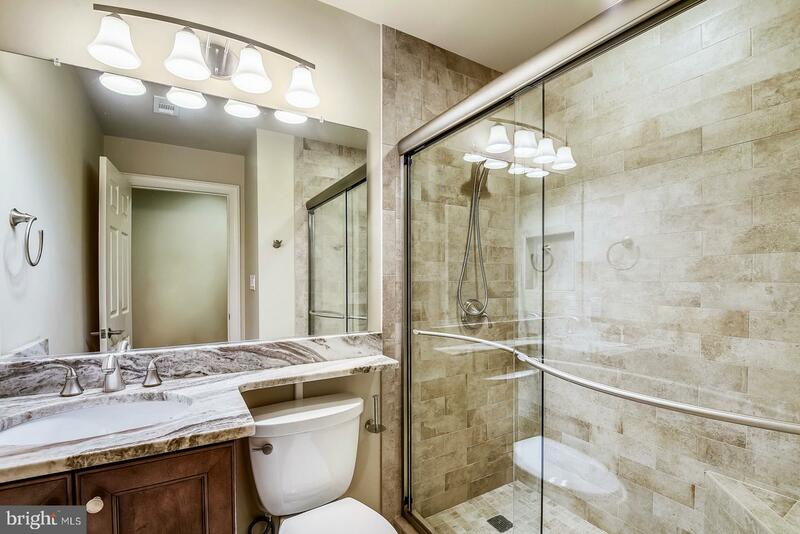 Escape to the stunning master bedroom with double walk-in closets and en suite bathroom featuring separate soaking tub and double vanities. 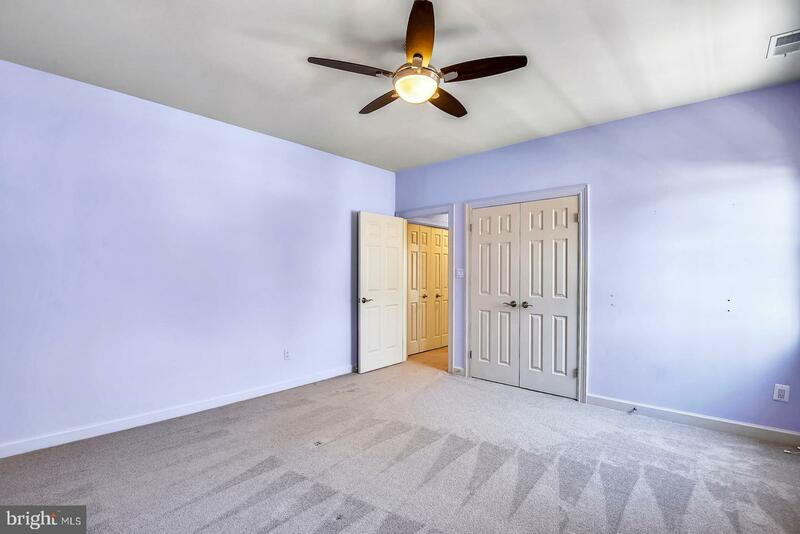 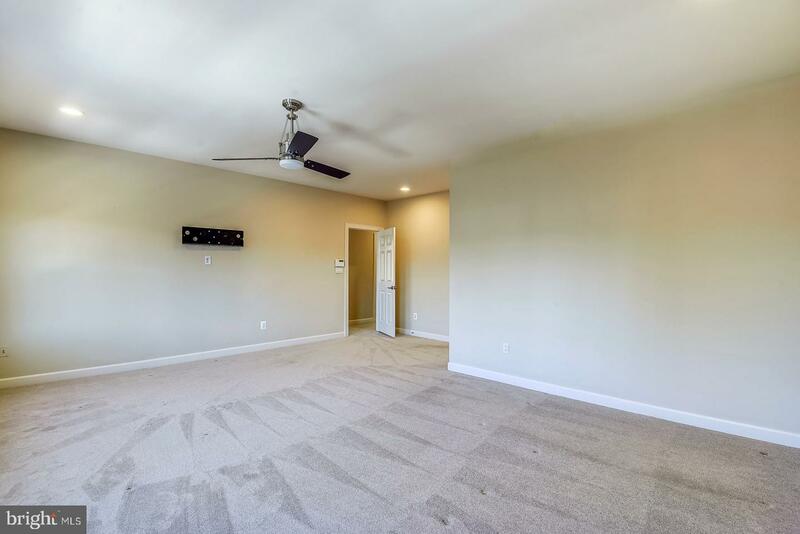 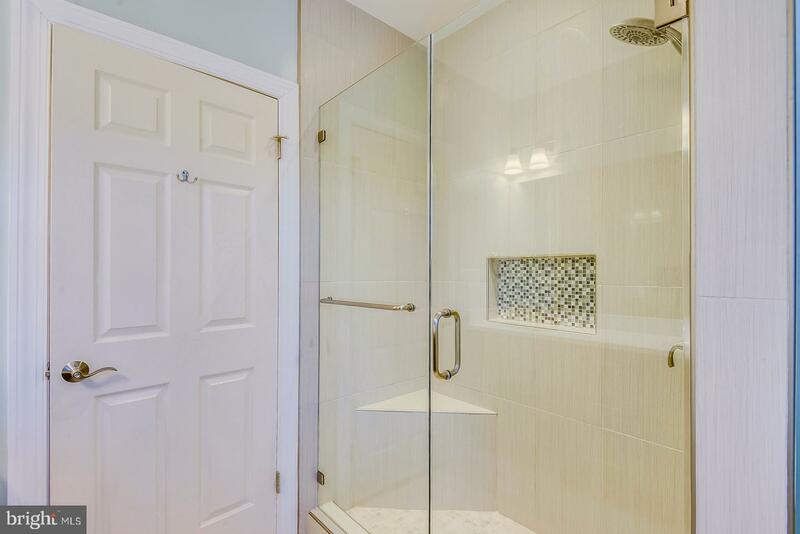 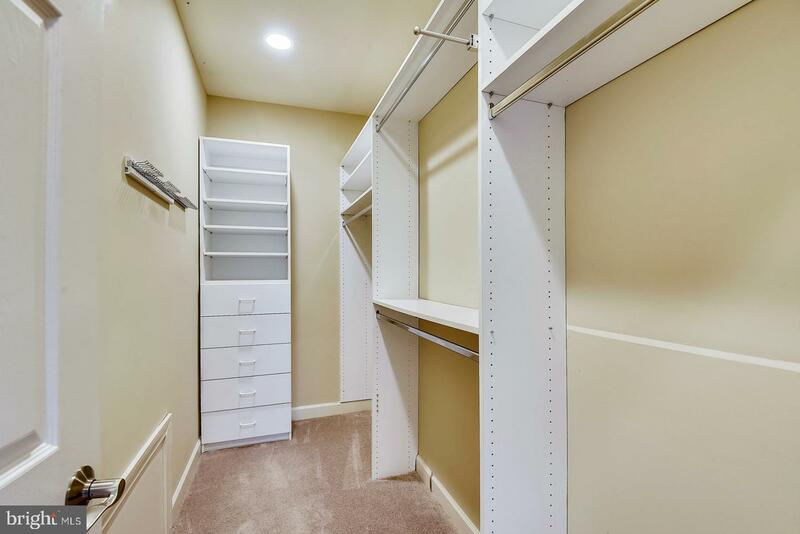 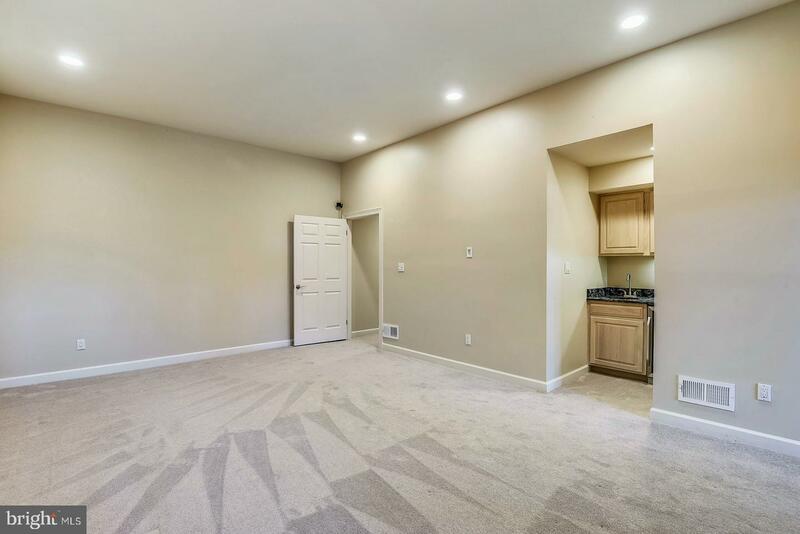 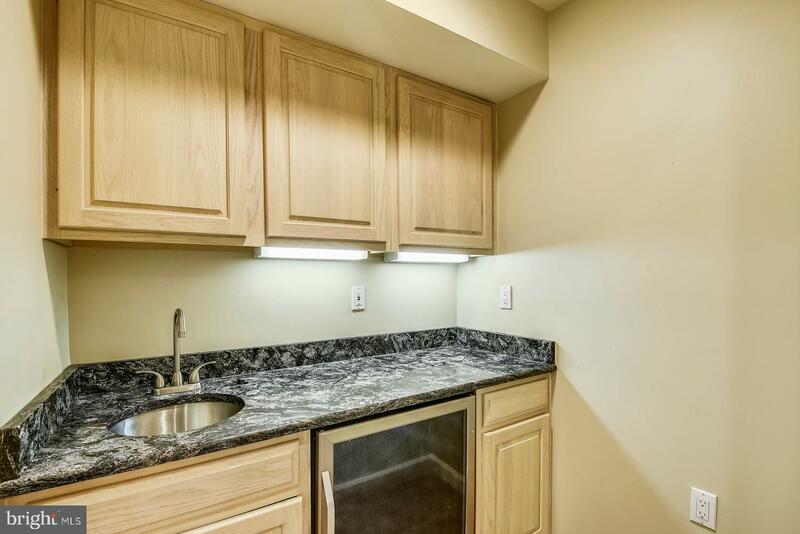 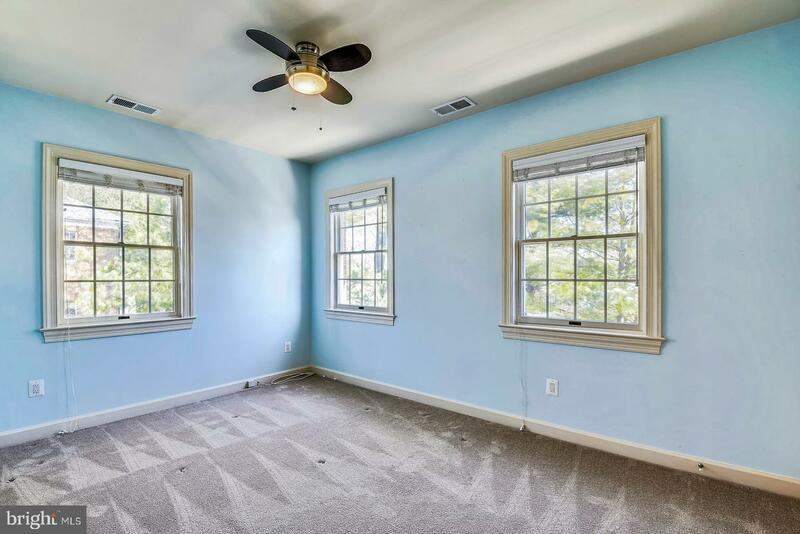 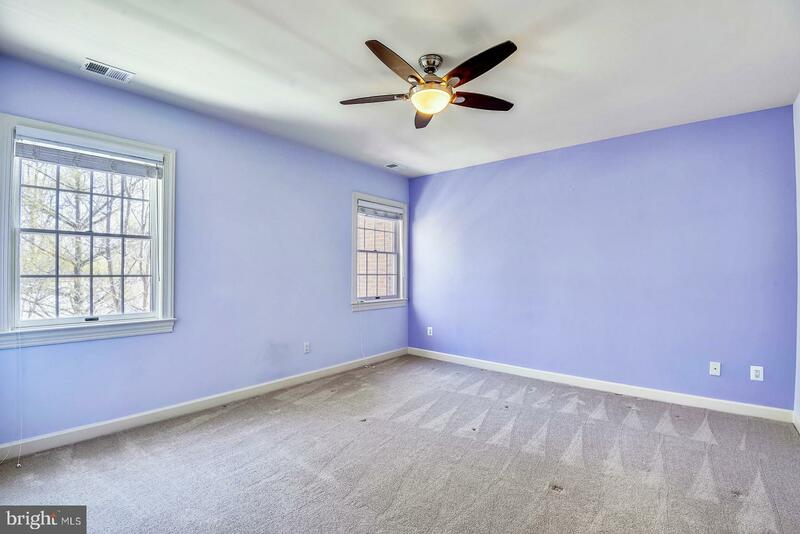 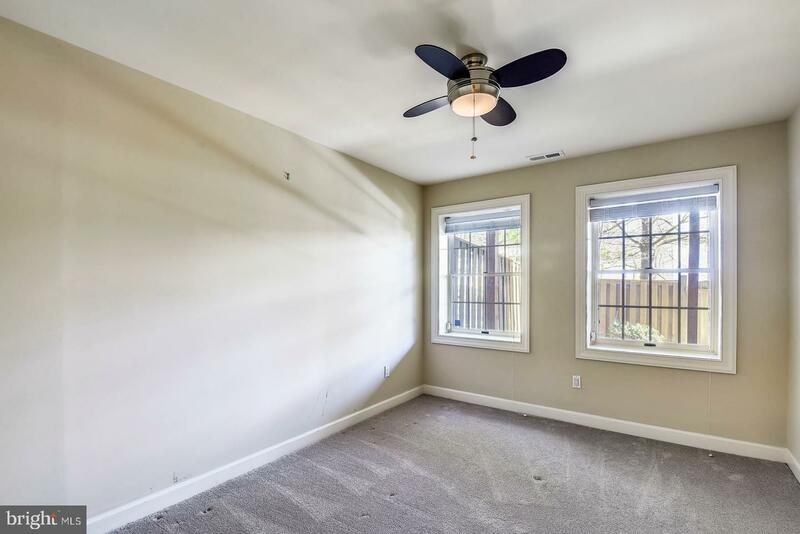 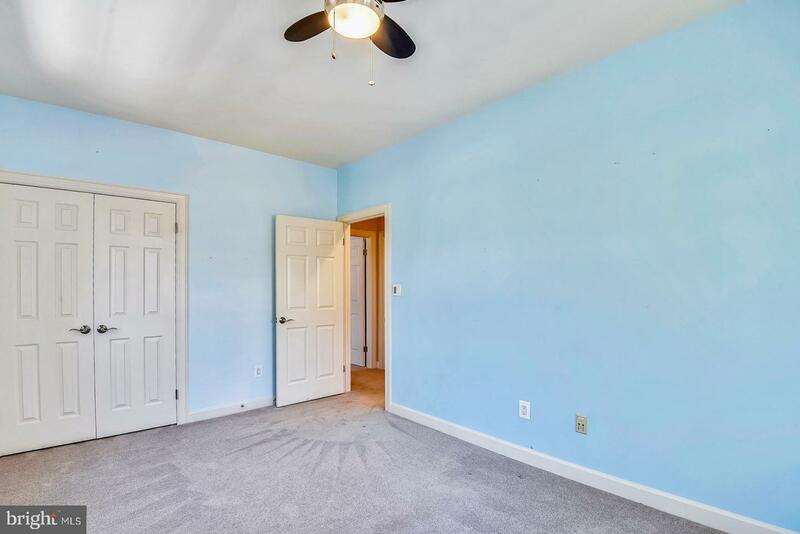 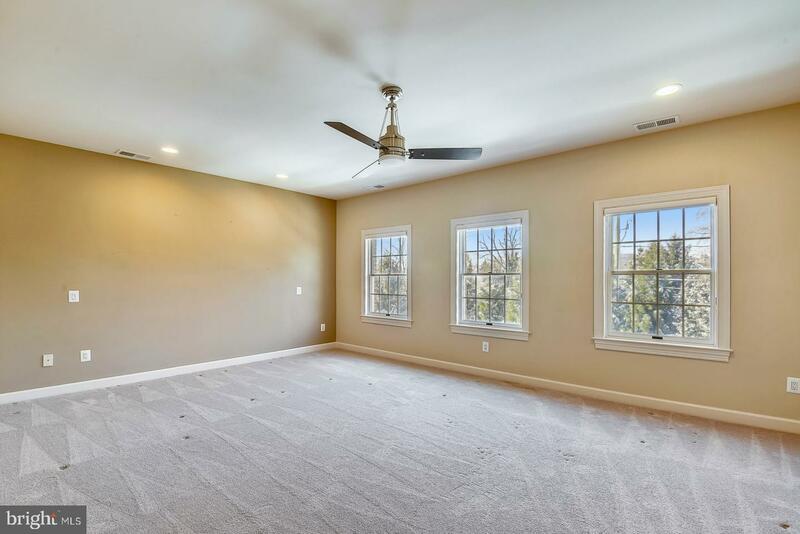 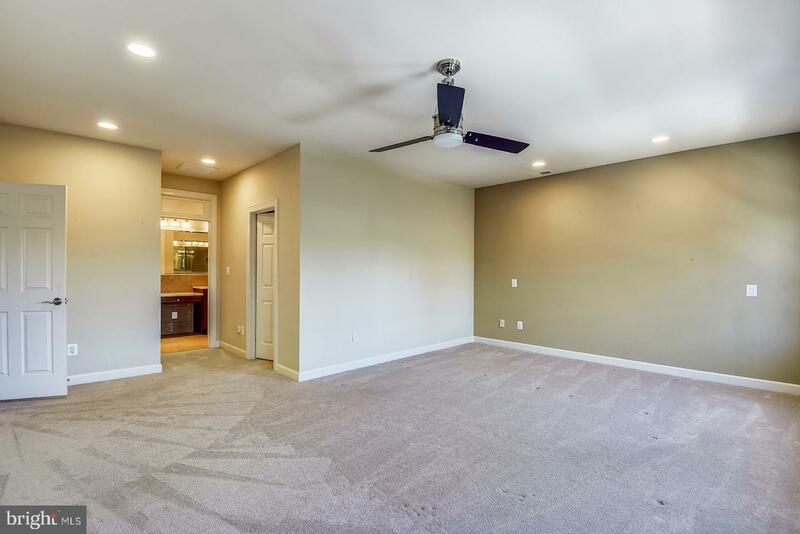 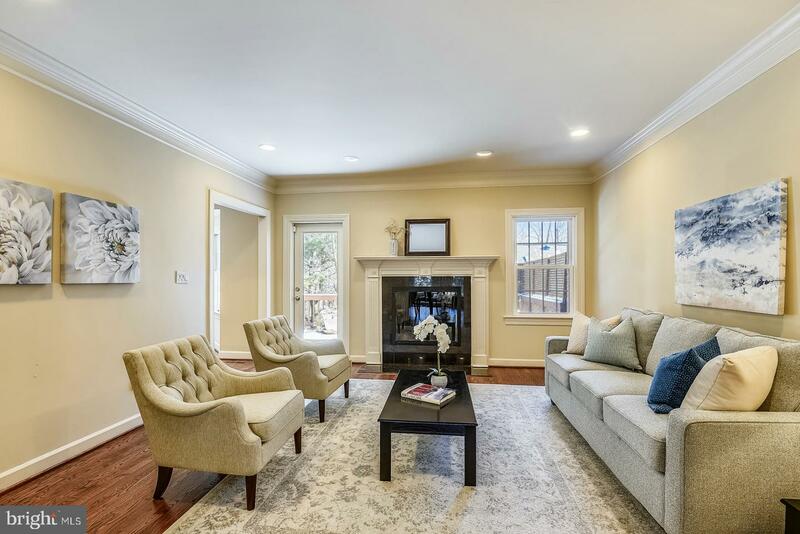 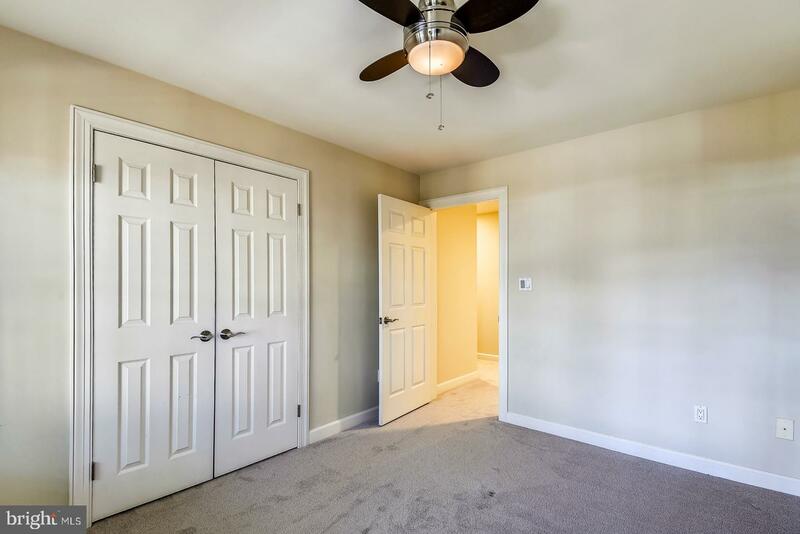 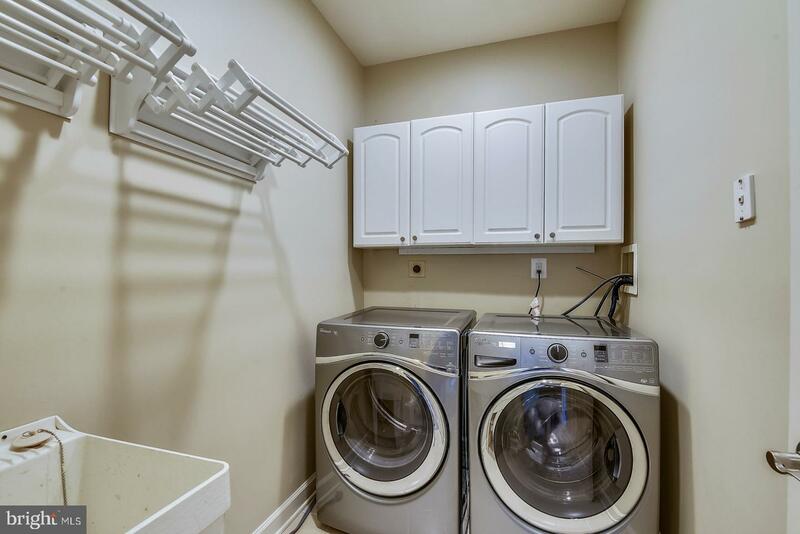 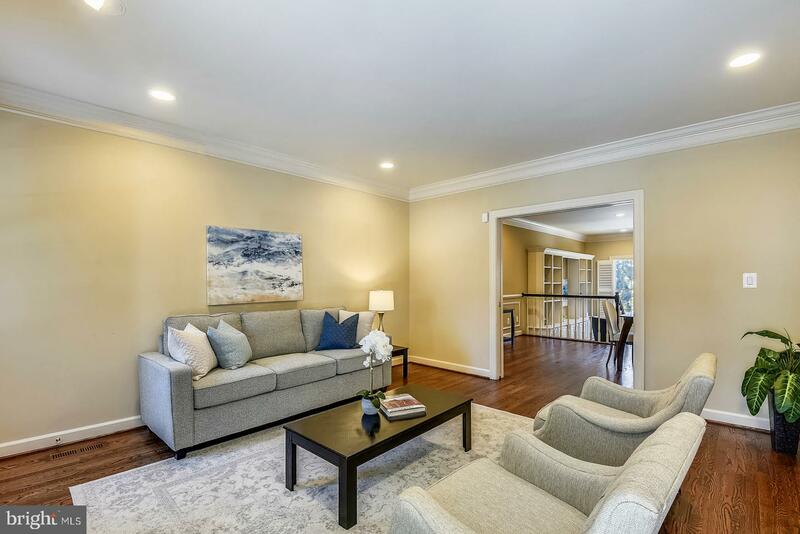 Other quality features include main level hardwoods, upper level laundry, two car garage, and fully-finished, daylight lower level with bedroom, full bathroom, and recreation room featuring additional wood-burning fireplace! 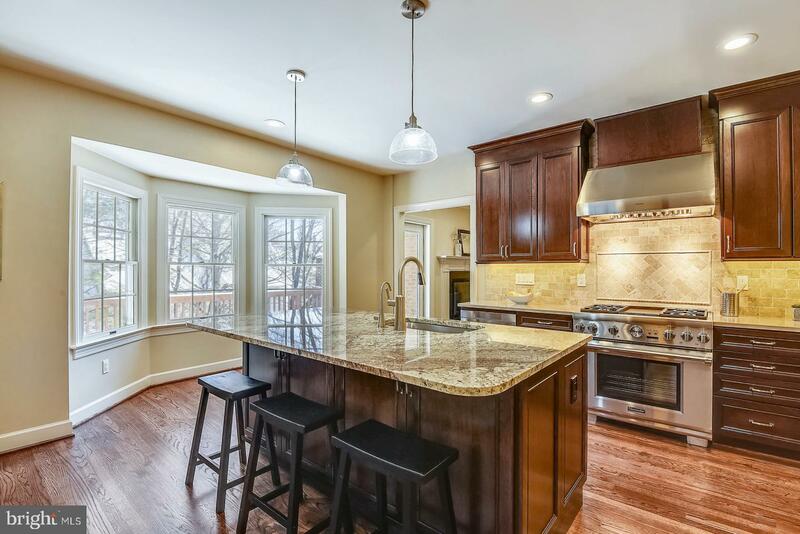 Kent Gardens, Longfellow, and McLean Schools!